Our staff is at your disposal for every kind of information. Our Hotel is agreed upon Rainbow Magic Land. Reserve here your tickets! 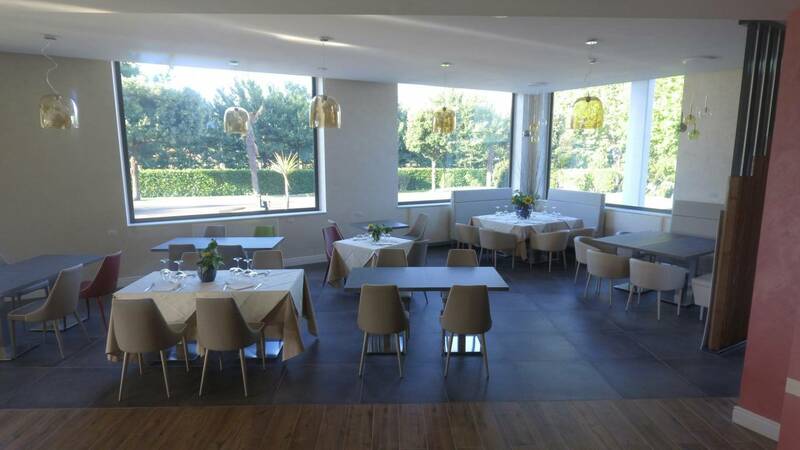 Every morning you can find in the breakfast room an abundant buffet with cakes, fresh fruits, cornflakes, yogurt in addition to ready sliced-meat and cheese. 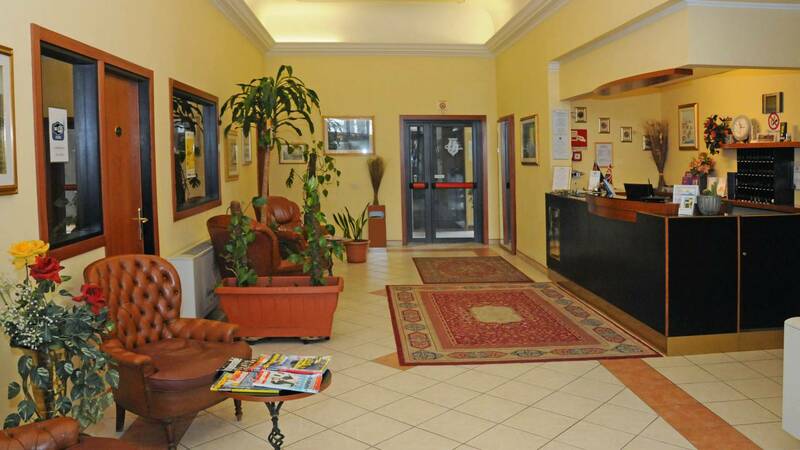 Moreover there is the bar service at your disposal for cappuccino, coffee, tea, juice etc. The bar is open 24 hours for drinks, happy hours and snacks. In the hotel there are an internal and an external play area for children. Here, they can watching cartoons, paint or socialize with other children while their parents can relax on the armchairs reading a magazine or surfing the net. 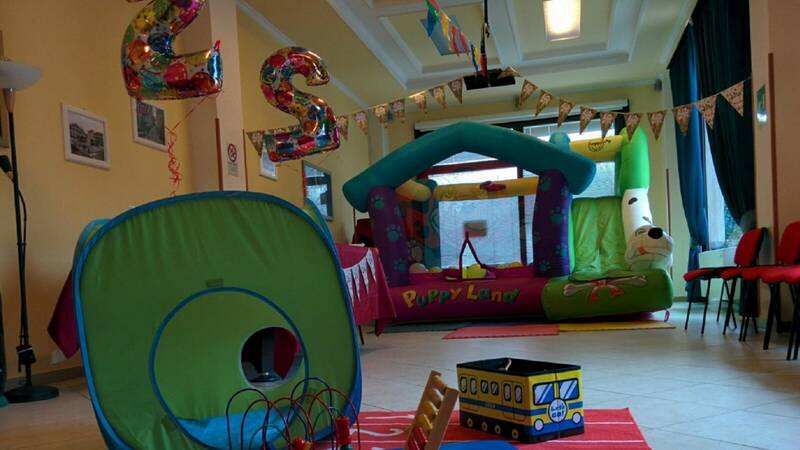 Moreover you can reserve the room for birthday parties calling the number 069514500. If your children want to go to a funfair, the hotel is only 7 km away from Rainbow Magic Land while for your shoppings there is Valmontone Outlet in Valmontone. We are at your disposal for any information.